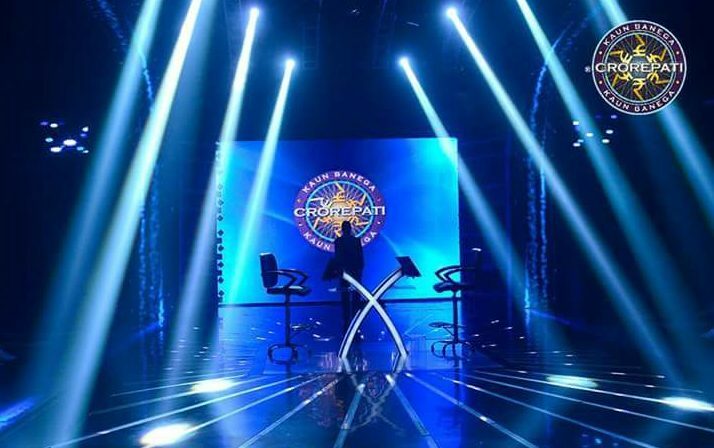 Kaun Banega Crorepati is one of the massive reality TV show that has become so popular that this year it is back with its 9th season. People have been lately adorned by the amazing set of KBC. However, you will be surprised to know that the set does not look as such from the outside. There are a few camera tricks that play vital role in making the set look royal. Talking about camera tricks, the portion from where Big B begins the show seems have a path from where he enters. However, there is no path but Big B enters slightly from the right and since the camera focuses on the background it seems to have path. 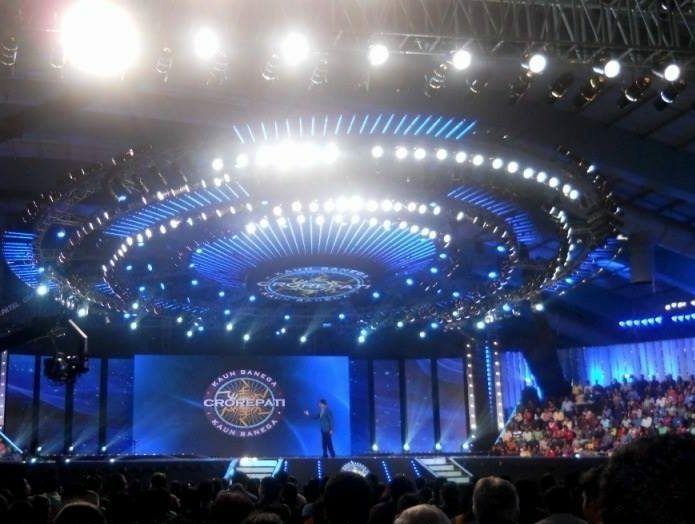 Earlier the set of KBC was shifted to the YRF studio from filmcity Goregaon in the 2012. This made the KBC set a neighbor of the popularly known Gokul Dham Society. If you are an avid KBC viewer you might have noticed that the KBC season 2 was abruptly shut down. Well, the reason of the health of Mr. Amitabh Bachchan, which was continued until the season 3 and this was the major reason of Shah Rukh Khan hosting the show. 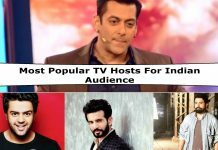 Unlike other TV shows, at KBC the cast and crew, the contestants, and also the audiences are provided with free food service when it comes to hospitality. There is no shock to know that the celebrities have their wardrobe full of expensive, exclusive, and branded clothes and accessories. 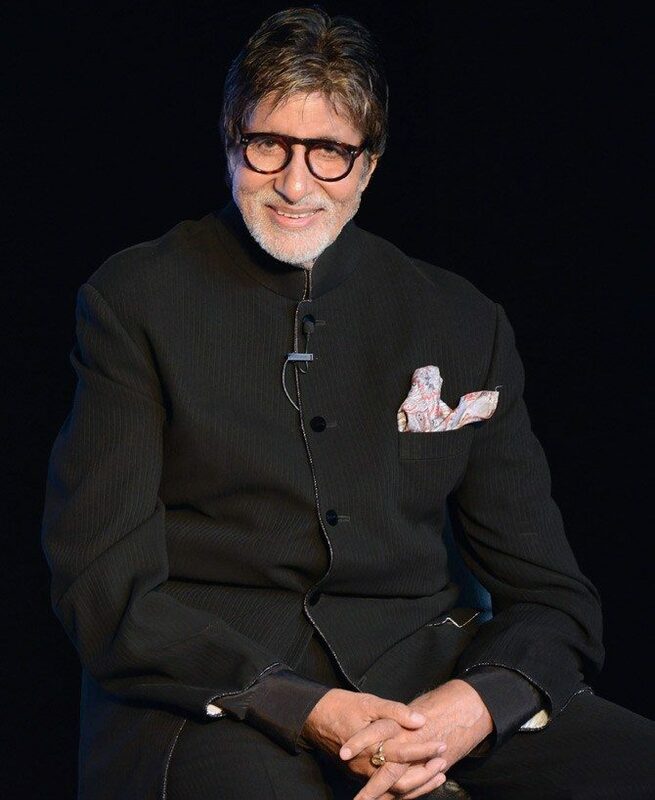 However, the wardrobe of Mr. Amitabh Bachchan amounts to Rs. 10 lakhs and plus per show. 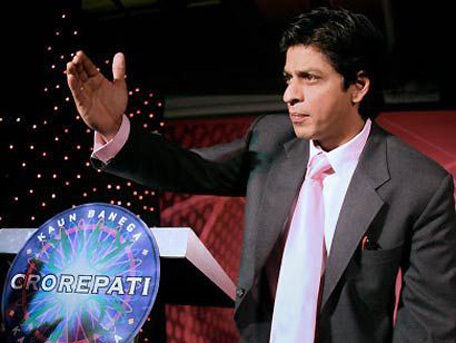 When Big B is seen on television speaking and conversing with the contestants, indeed he has a prompter in front of him. Further given a brief about each contestant taking part in the particular show. Woah! The details are so prominently taken care of. 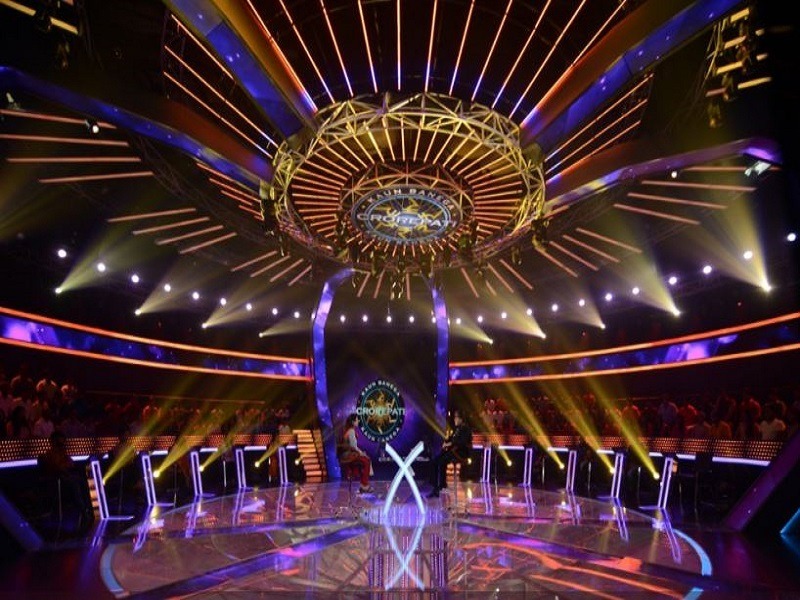 There is another cabin on the set of KBC, where every contestant who has either quit, lost, or won the show is made sit until the segment ends. Then there is a Sony official who validates and goes through each contestant in order to keep up with the transparency of the show. Yes, there is a real-time computer mahashay a.k.a. the gadget guy, who sits with his mac and other gadgets in the same crowd. 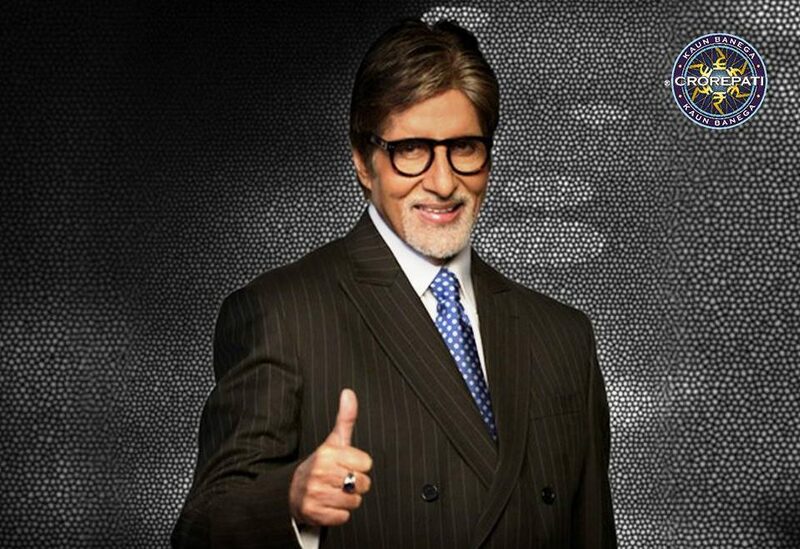 To pop up the questions on the computer screen of Big B, the contestant, and the TV screen he manages everything. 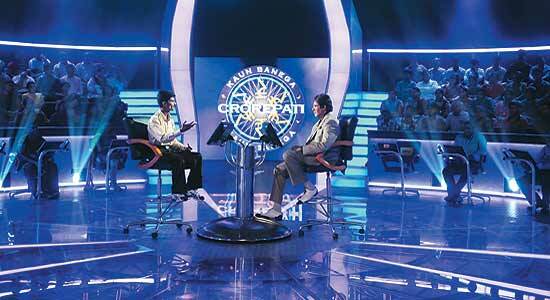 In the beginning of the KBC season 1, there was not any tagline associated with the Reality TV Show. 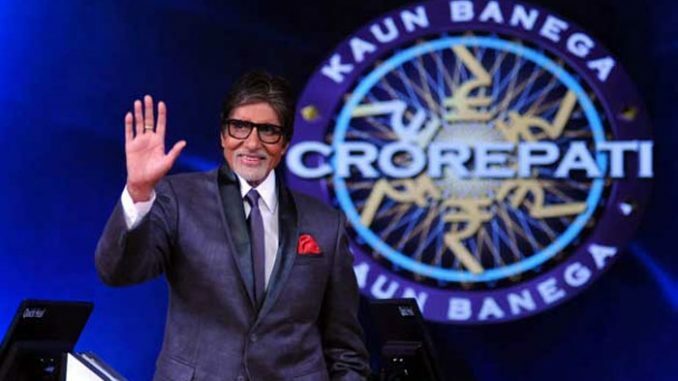 It was after the massive success of KBC season 1 that the show producers and channel started to promote the show with crispy taglines like “Koi sawaal chota nhi hota” and “Umeed se dugna”. Next articleCelina Jaitley Baby Bump Picture in Bathtub is super hawt! !